We’re finally back home after six month of travelling, and we’ve some exciting news to share with you. 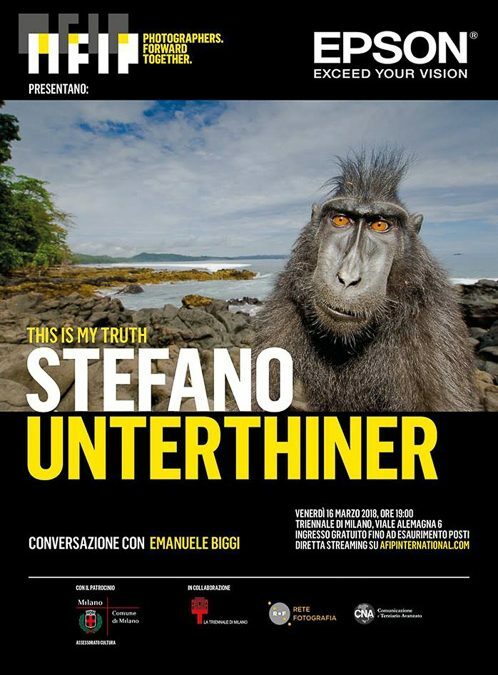 Firstly, on Friday 16th March (from 6 pm), you can meet Stefano at the prestigious Triennale di Milano, where he’ll performing in a long public interview with his big friend and colleague Emanuele Biggi. New images and new tales from the field. Don’t miss this!